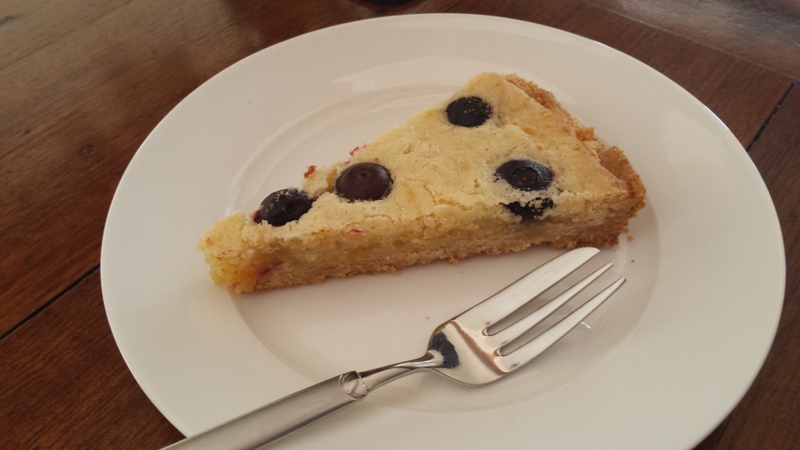 A little while ago I saw this amazing looking recipe for a Lemon and Blueberry shortbread slice and I couldn’t stop thinking about how I wanted to make something similar in an allergy friendly and low sugar version. 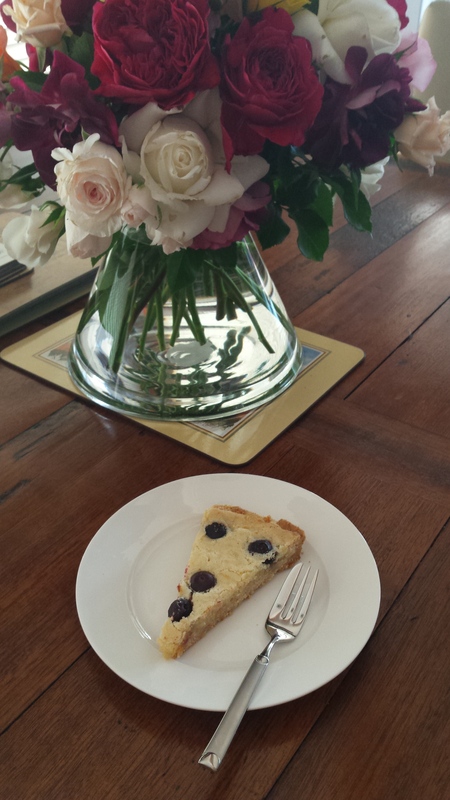 So after having a little play, this is my tart. 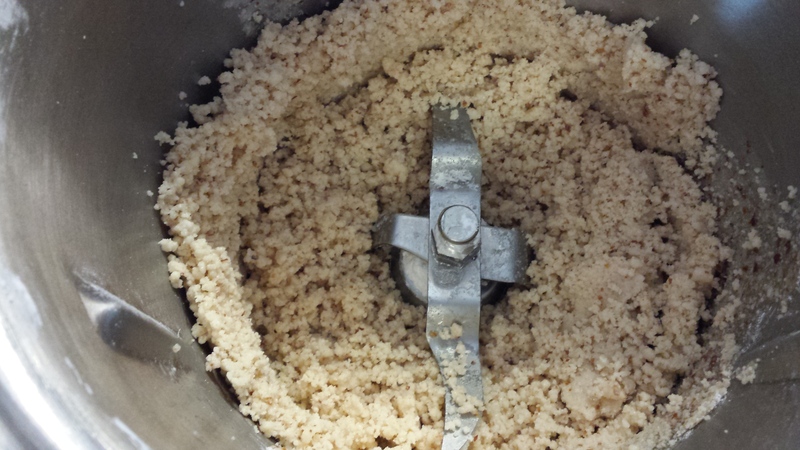 To make the crust place the flour, almond meal, syrup and oil in a food processor. Process to combine well and until it resembles wet sand (Pulse twice, then speed 5 for about 15 seconds in a Thermal Cooker). Grease a 26cm round spring form pan and tip the base mix into the bottom. Use your hand to press the mix down to cover the bottom and a little bit up the sides. 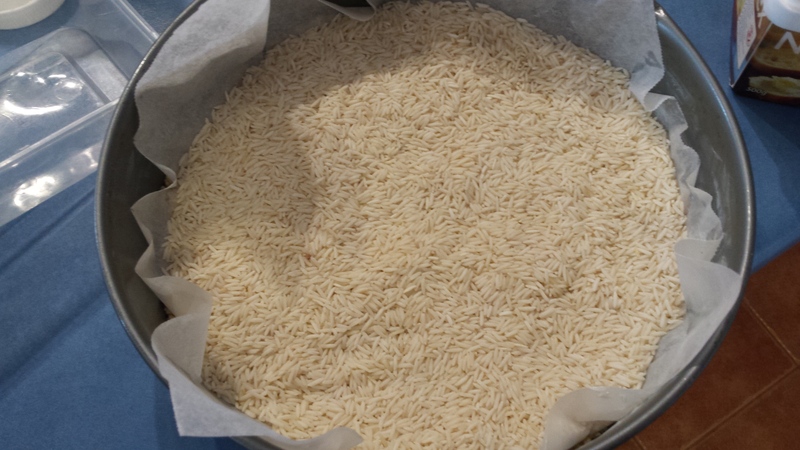 Cover with baking paper and add blind baking weights (rice or beans work well) and place in a preheated 180C oven and bake for about 12 minutes. Remove from oven and remove the weights and paper and return to oven for a further 5 minutes then remove from oven and set aside. Turn the oven down to 160C. In a large saucepan place the zest, juice, stevia, cornflour and Nuttelex and heat over a gentle heat, whisking regularly to avoid lumps, until the curd begins to thicken. Remove from heat. 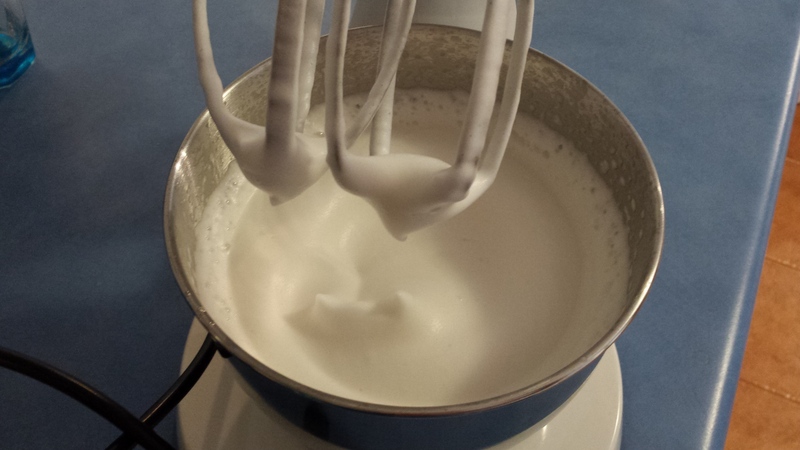 While to curd is heating, place the chic pea liquid drained into a stand mixer and whip on a high speed until fairly stiff peaks form (not as stiff as a meringue). This will take about 4-5 minutes. 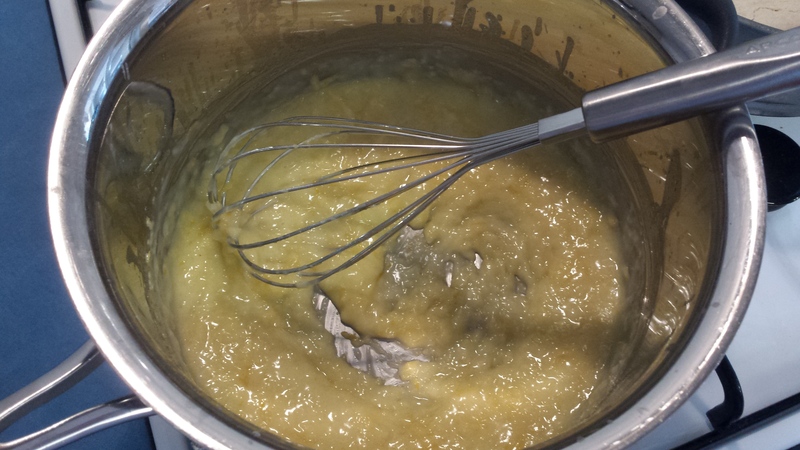 Fold the whipped mix through the lemon curd mix – don’t over mix it. 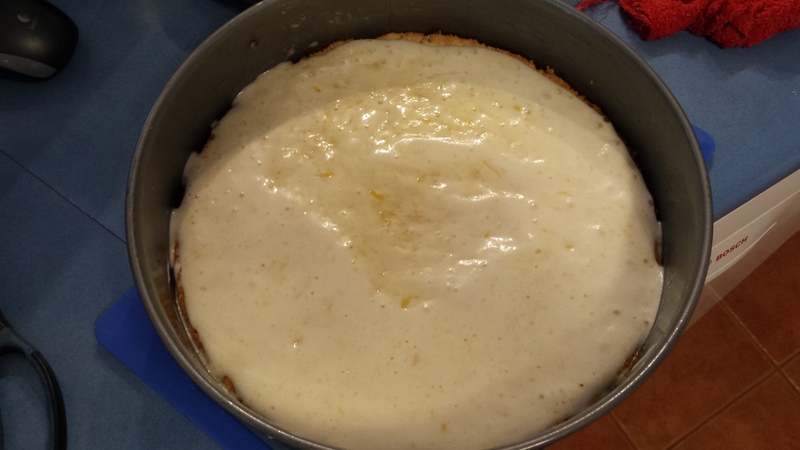 Pour the lemon mix on top of the crust. 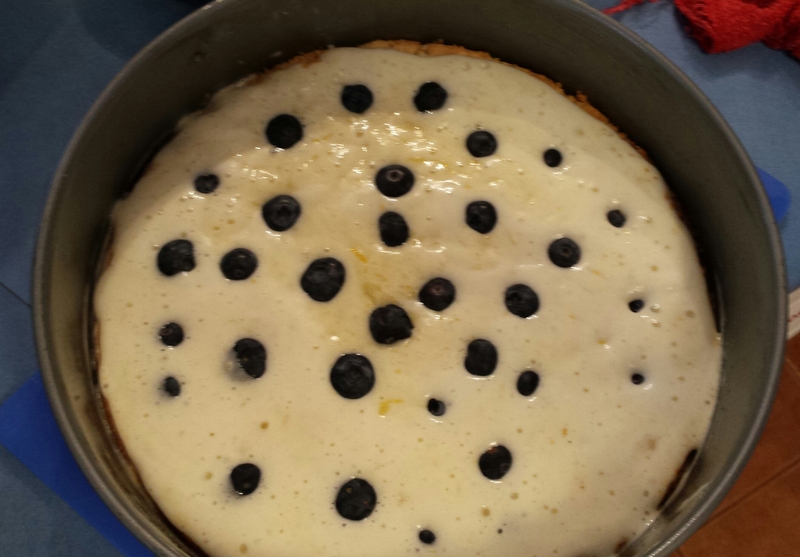 Place blueberries on top and place in a preheated 160C oven for about 40 minutes. The top will be golden and beginning to crack. 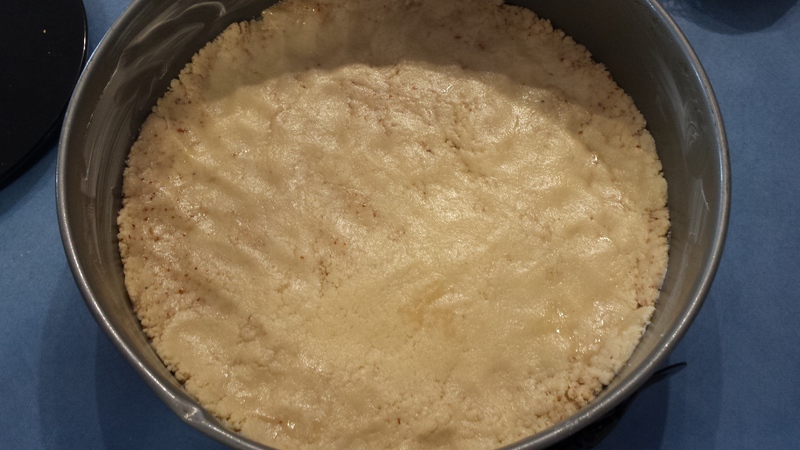 The filling of the tart will still be quite soft when you remove it from the oven but will become firmer as it cools. Cut and serve – lovely warm or cold. We took this one to share with family for afternoon tea and it was thoroughly enjoyed by everyone – even those without any food restrictions! For a Nut Free Version; replace the almond meal with equal quantity sunflower seed meal or omit the almond meal and use gluten free flour plus 1 heaped tsp of psyllium (to help with flexibility). 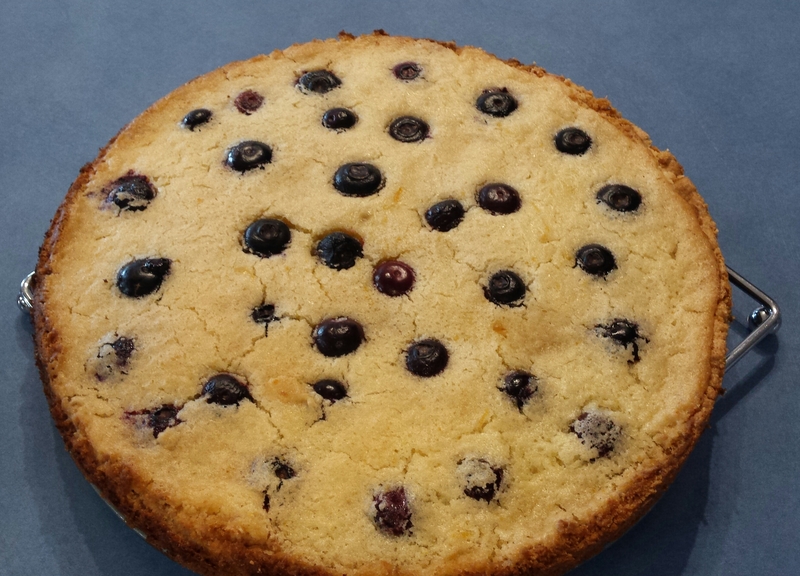 Blueberries and lemons sound like a great combination!